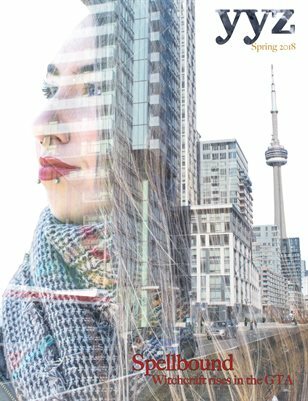 YYZ represents the changing face of the GTA and the faces changing it. Our city, like our world, is going through a paradigm shift. Our magazine is at the forefront of it.